Not sure if beauty is a part of lifestyle but, it should really be so. We talk about lifestyles, clothes, cars, shopping and beauty. While some beauty elements are acquired solely by applying makeup, others can be acquired by practicing a few simple things. For example, skin health and condition is possible by eating well and you could also rely on beauty treatments. Yogurt applied to the skin works as a moisturizer and regular use of yogurt actually improves skin texture and gives it a bright and radiant look. We provide some excellent ideas and tips in this section of the website, make sure that you are always stay in touch. Yogurt is an awesome to eat but, you might not be aware that this well known dairy product does some wonderful things for your skin too. 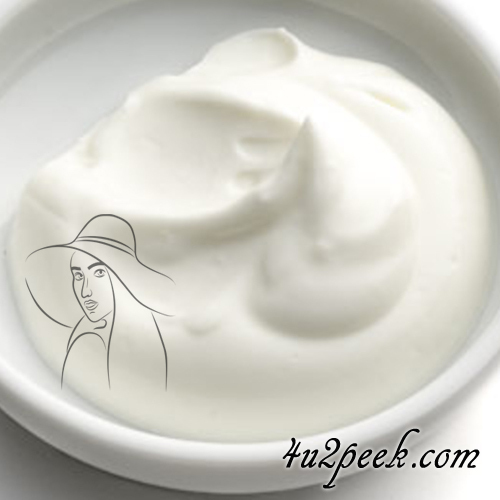 Yogurt moisturizes the skin, it also plays a positive role in controlling acne breakouts and relieves sun burn ... more. Blue sapphire is a gorgeous rare gem, it has been highly sought after all through history. At one time, it was only the royals and aristocrats who were allowed to wear the gemstone. 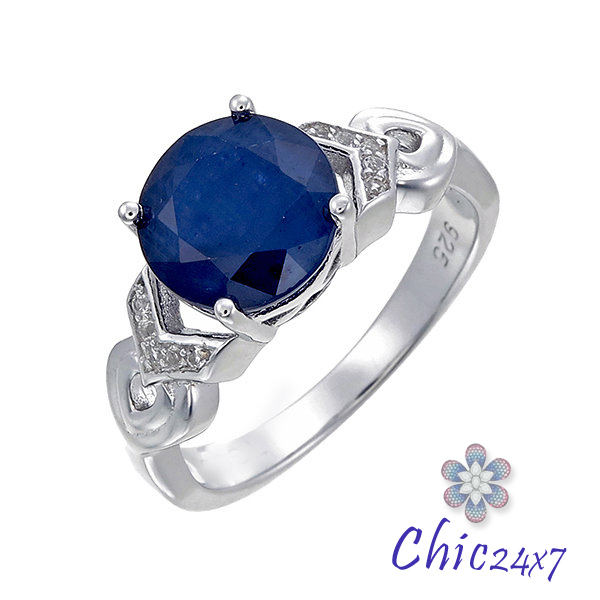 Is it possible to get a natural blue sapphire ring at an affordable price ... more. 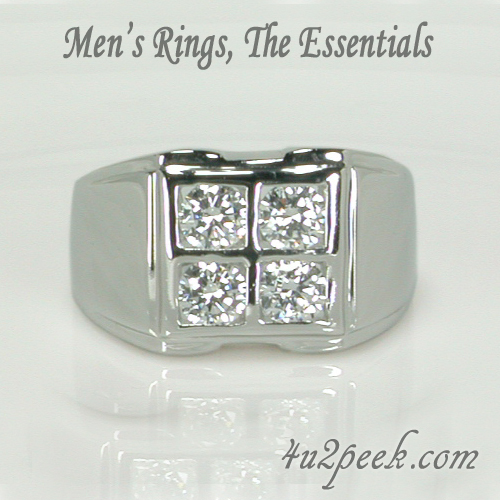 With men becoming increasingly interested in accessories and jewelry, men's rings have grown in popularity. Our report explains what you should look for when shopping for a men's ring. Good looks, sturdy design and fine workmanship are essential ... more.